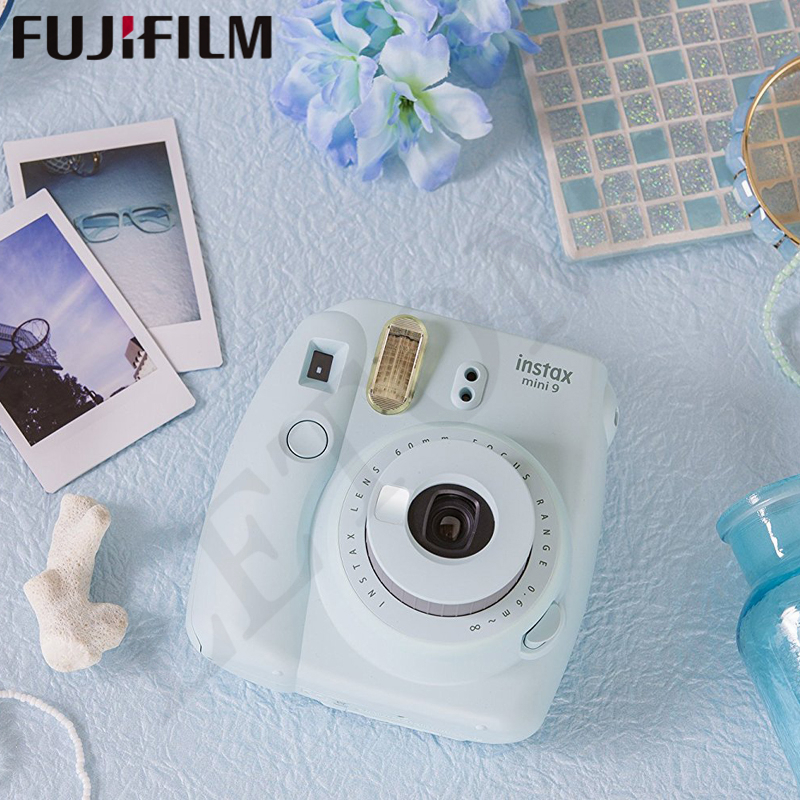 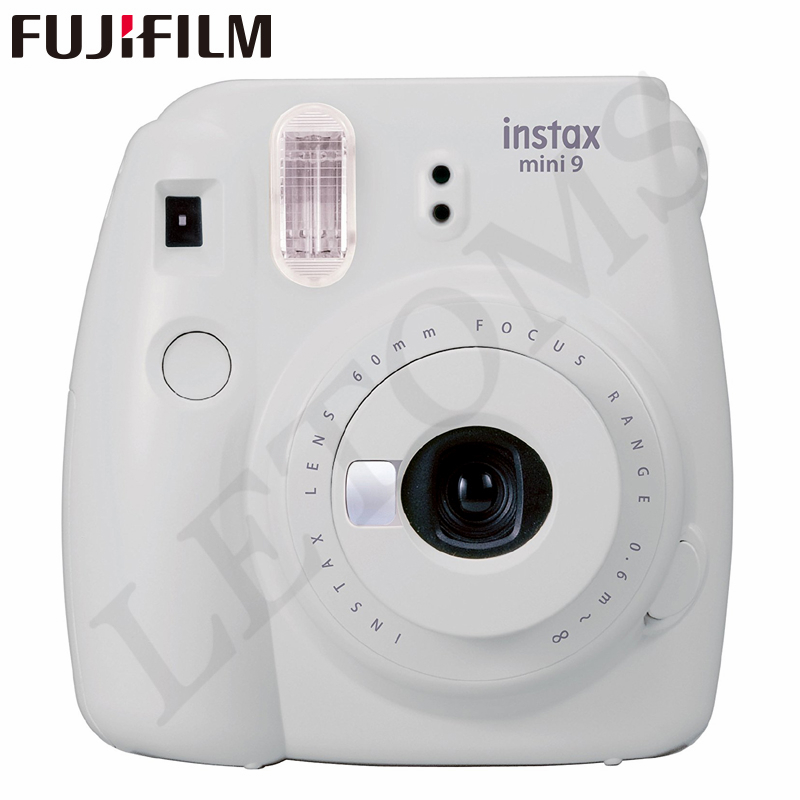 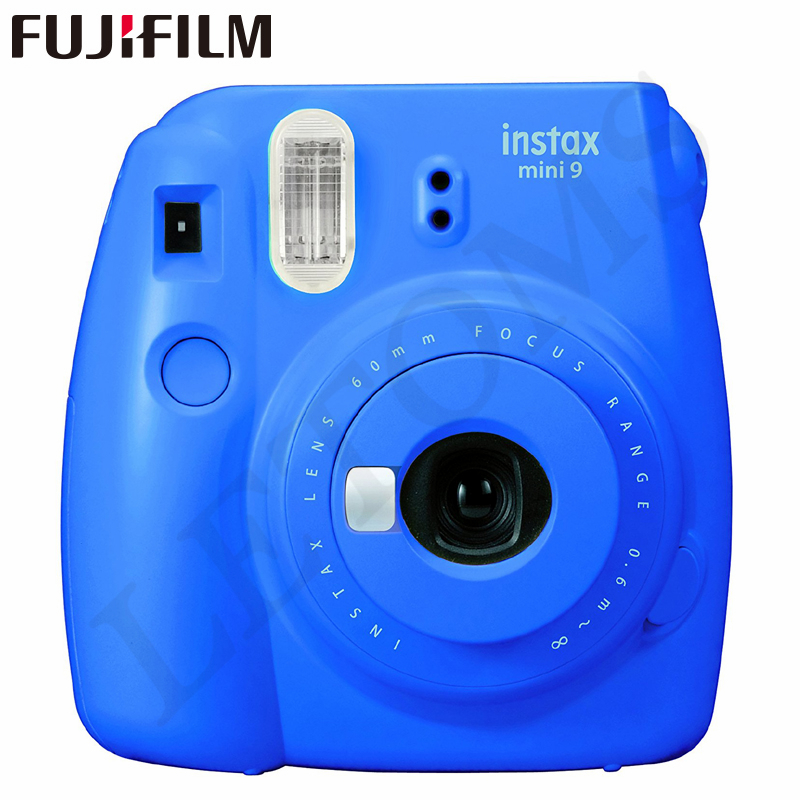 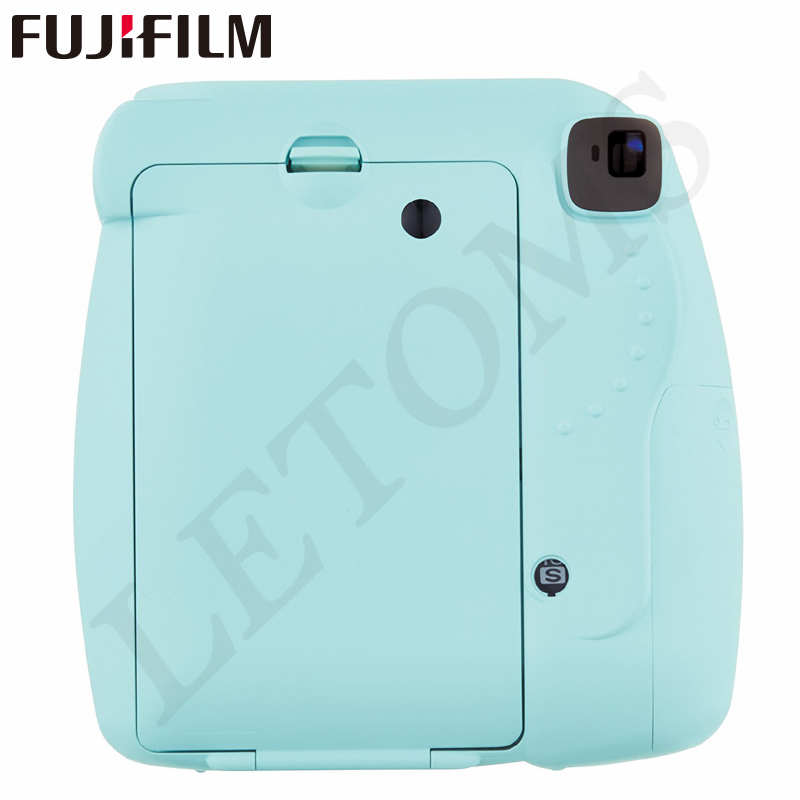 Fujifilm Instax Mini 8 upgraded version, with built-in selfie mirror. 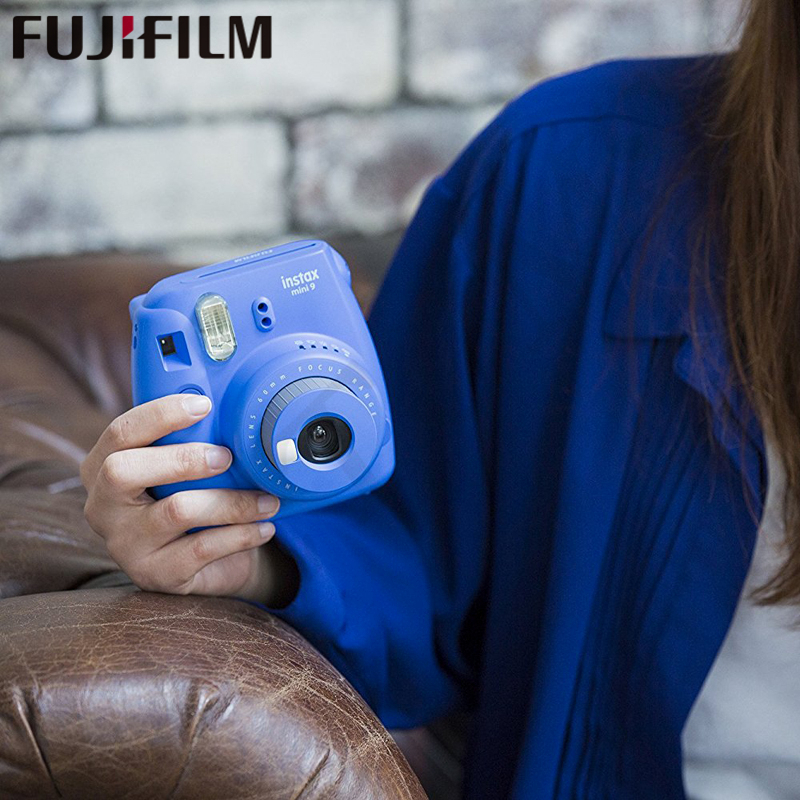 Instant film camera, capture the moment and get photo paper in seconds! 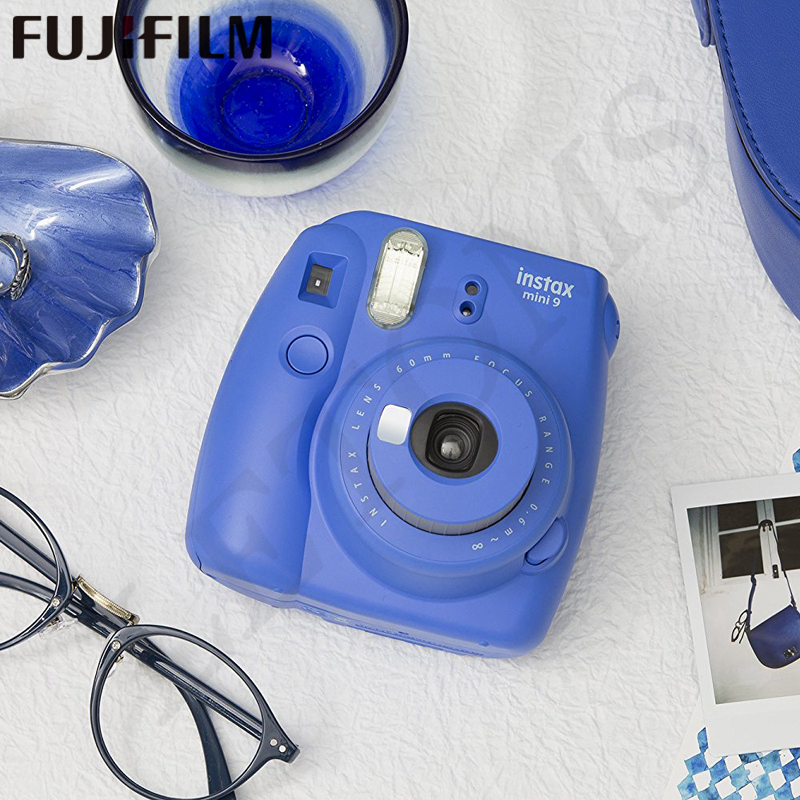 With light sensor, built-in flash and aperture indicator, your photo is just perfectly bright. 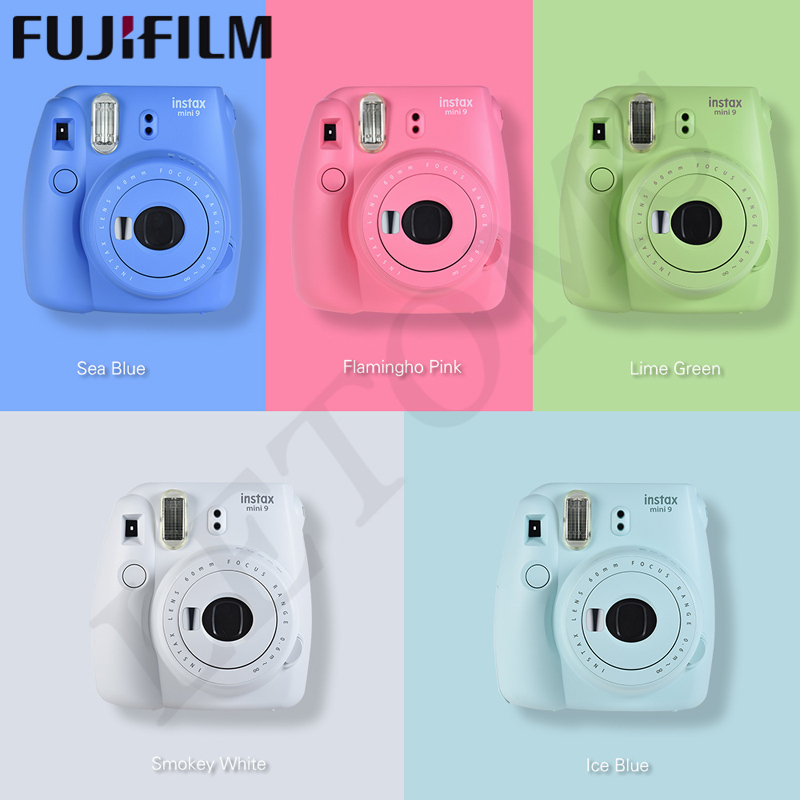 Fresh Hi-key mode can create a brighter and softer image. 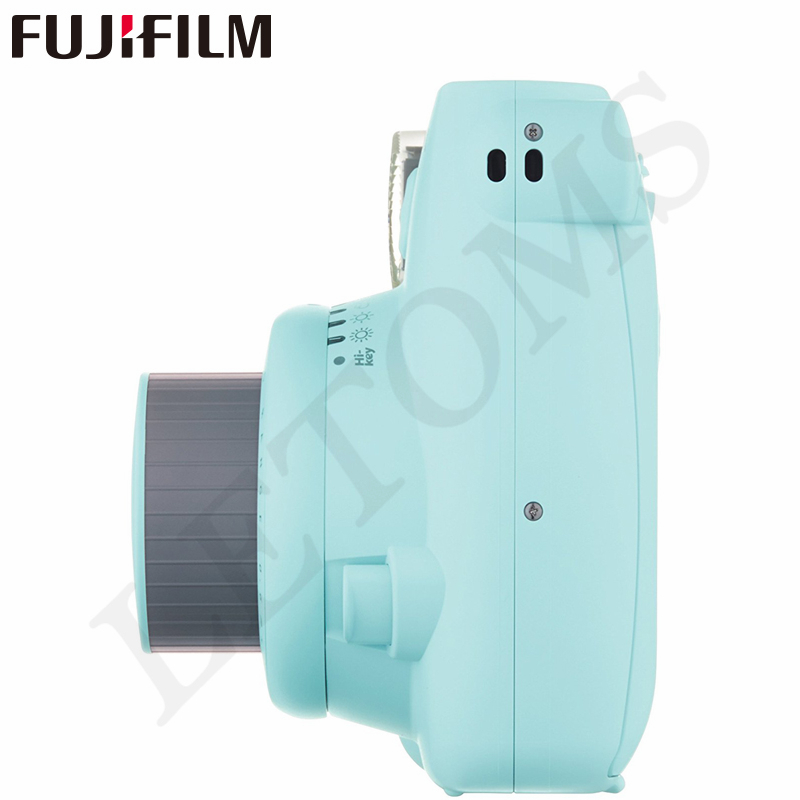 The focal length is 0.6m - infinite, install the close-up lens to shoot closer and bigger(35-50cm). 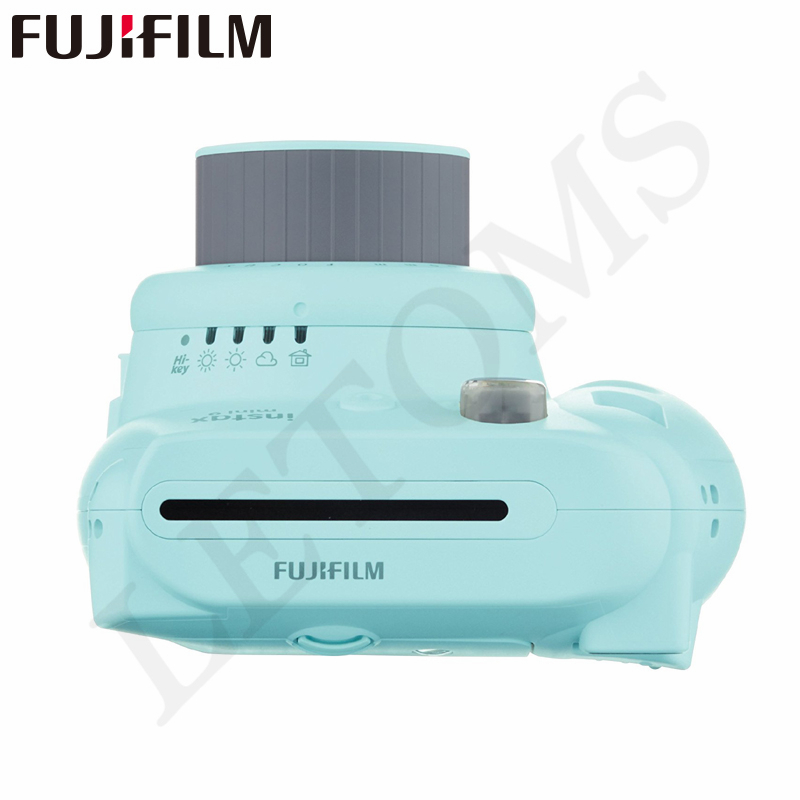 HD viewfinder with center target spot for making accurate focus. 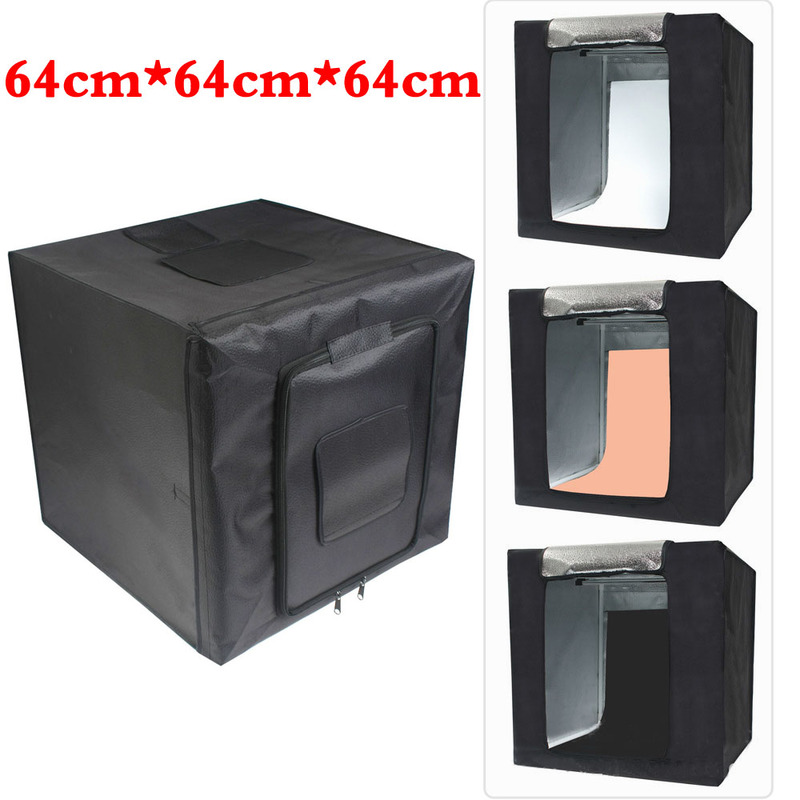 Simple operation, with film installation mark and quantity display, even young child and elderly people can learn quickly. 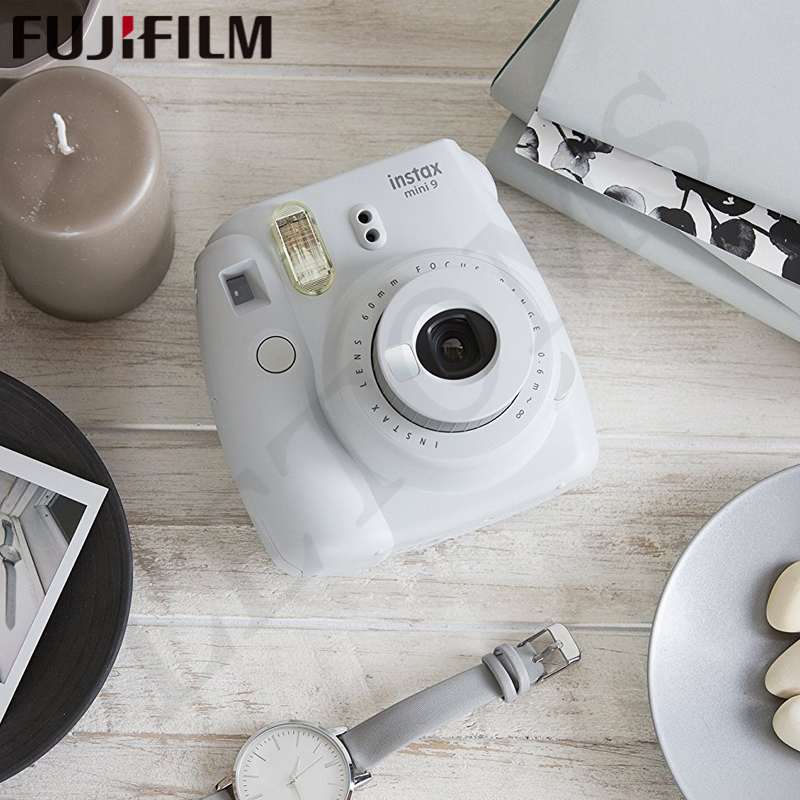 A nice gift for friends and family on special days, record happy moment and display them instantly. 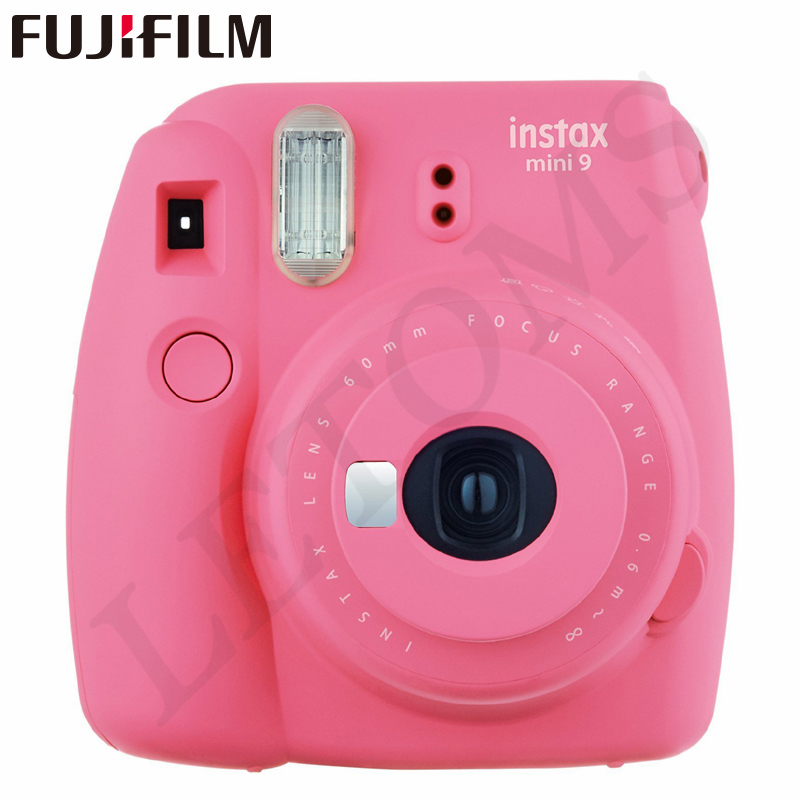 Picture Size: 86 * 54mm / 3.4 * 2.1"
Image Size: 62 * 46mm / 2.4 * 1.8"
Item Size: 12 * 11.6 * 6.8cm / 4.7 * 4.6 * 2.7"
Package Size: 14 * 12.3 * 7.4cm / 5.5 * 4.8 * 2.9"